Iain is an Associate Professor and Honorary Consultant Anaesthetist at the University of Nottingham and Nottingham University Hospitals. He has served on the Editorial Board of the British Journal of Anaesthesia since 2010. He has been the BJA Grants Officer and a member of the NIAA Research Council since 2011. He has previously been College Tutor at Queen's Medical Centre, and is the Training Programme Director for Academic Anaesthesia in Nottingham. Iain's primary academic interests are in improving outcomes for older patients undergoing surgery and in perioperative patient safety. This work has previously focused on risk stratification, impact of perioperative care process and clinical trials in hip fracture, and more recently has been investigating delirium and post-operative cognition. His safety work encompasses ergonomics of anaesthetic practice and the risks associated with surgical Never Events. 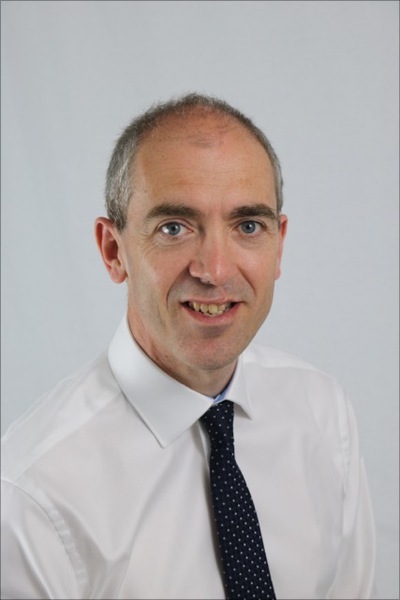 Iain is a member of the NICE Quality Standards group for hip fracture and a regular member of the British Orthopaedic Association Hip Fracture peer review team. He has also provided external reviews of Never Event investigations to regional hospitals. Iain is married to Sarah, a divisional nurse in Nottingham and is kept busy with two daughters, music and running.